Made for an individual in Tech. This isn’t your average PC. 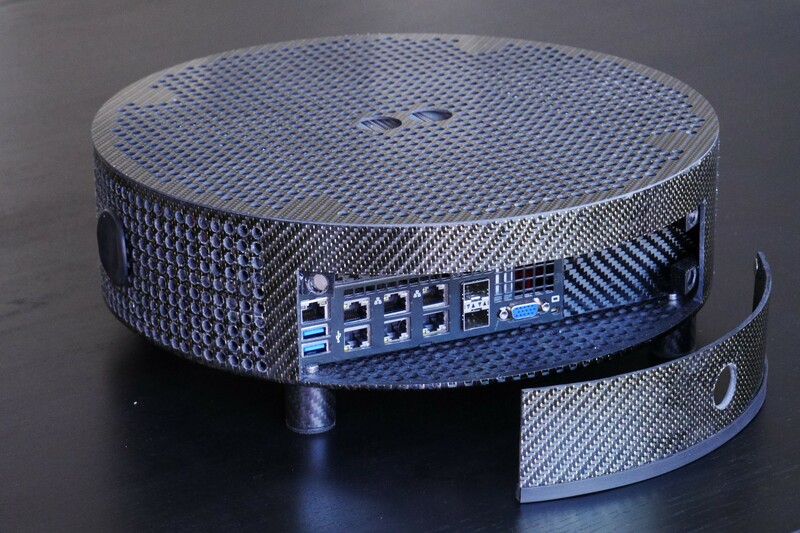 You might expect someone making a carbon fiber PC case to be a gamer with the coolest setup. Think again. This computer is a workhorse with some truly killer internals! The gold woven Mylar was the cherry on top!